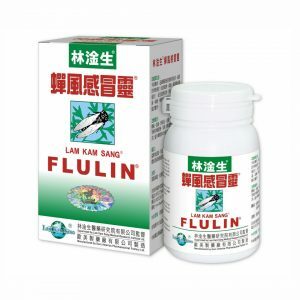 Lam Kam Sang® FLULIN® is manufactured in accordance with the precious prescription, inherited family medical experience and long term clinical practice of Dr. Lam Kam Sang, the president of Lam Kam Sang Medical Research Institute Ltd. Lam Kam SangR FLULINR is specially formulated for the treatment of common cold and flu. 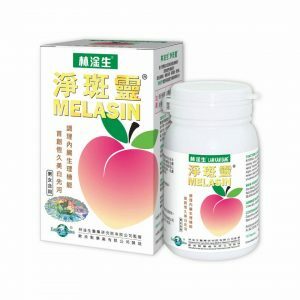 It is mild, no side effects and suitable for all ages and physique. 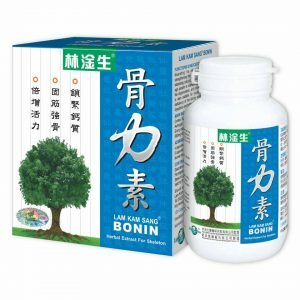 Every capsule of Lam Kam Sang® FLULIN® contains 450 mg extract of Periostracum Cicadae, Radix Saposhnikoviae, Flos Chrysanthemi Indici, Fructus Forsythiae, Herba Houttuyniae, Flos Lonicerae etc. II. Falling ill in 0.5-1 day after infection: swelling pain in the stomach, vomiting, diarrhea, headache, fear of cold and fever, occasional cough, sore throat and running nose. Nowadays, flu viruses are of complicated drug resistances, frequent relapses and fast-spread ability. As a result, stronger doses, continuous and on time medication until recovery are the new principles of treatment. 1. During the influenza season / period, continuously taking FLULIN® 3 times (once every 6 hours) can eliminate the toxin and accumulated heat-evil to improve the immunity and prevent from influenza with effective rate of over 90%. 2. If your family members or colleagues around you are having common cold or flu, or when you are facing someone sneezing or coughing inside public transports, takes FLULIN® promptly for 2-3 times (once every 4 hours) can protect you from flu infection with effective rate of over 99%. 1. Mild discomforts during latent period of common cold: in the case of mild headache, stinging and aching pain of muscles, dry throat, heat feeling in mouth and mild fear of winds, takes FLULIN® immediately, once every 4 hours until recovery. 2. When flu symptoms emerge, takes FLULIN® as soon as possible, once every 4 hours and drink more warm water; for common cold, the curative rate is over 90% in 1-3 days of course. After taking FLULIN® for 6 times but fever continues and body temperature reaches over 39°C without a sign of decline, it is suggested to take antipyretic simultaneously under the guidance of family physician or go to the hospital for pneumonia checking. If the fever is caused by acute tonsillitis, takes FLULIN® together with antibiotics can accelerate recovery; for acute pneumonia (high fever complicated shortness of breath), patient must be admitted to the hospital immediately. 3. 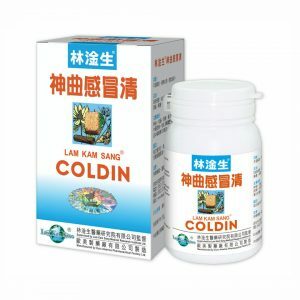 If coughing continues after taking FLULIN® for 4-5 days, it is suggested to take Lam Kam Sang® Tussicure for the treatment. C. After western treatment of flu, taking FLULIN® can accelerate recovery. If discomforts such as dry throat, dizziness with headache, lack of appetite and constipation emerge after western treatment, takes FLULIN® 2 times a day with plenty of warm water can accelerate the recovery. 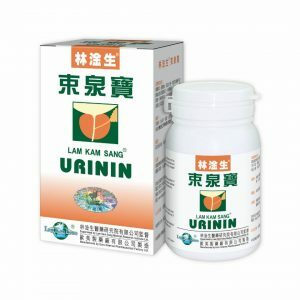 reduces the dosage according to the weight for children.